How does a rotor blade generate lift at the expense of minimum drag? How does a pilot control a helicopter in static and moving flight over a relatively large flight envelope? Why are some rotors blades swept back? Why do some helicopters have two rotors? How can a massive helicopter fly so fast and yet hover at full weight? 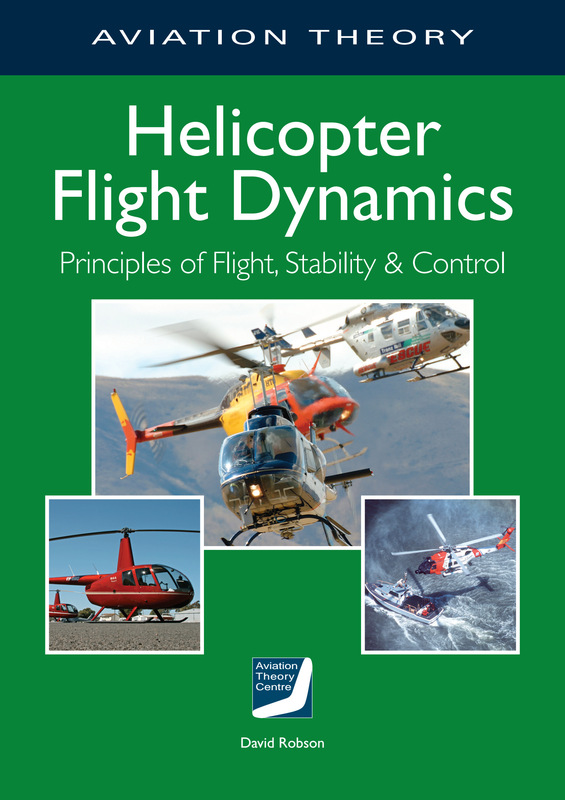 This book explains the hows of physical rotary-wing flight.